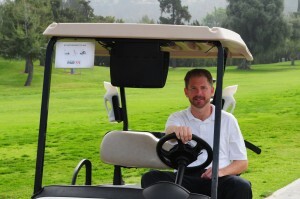 What other ideas do you have to get golf course staff more involved in the social media presence at your golf course? 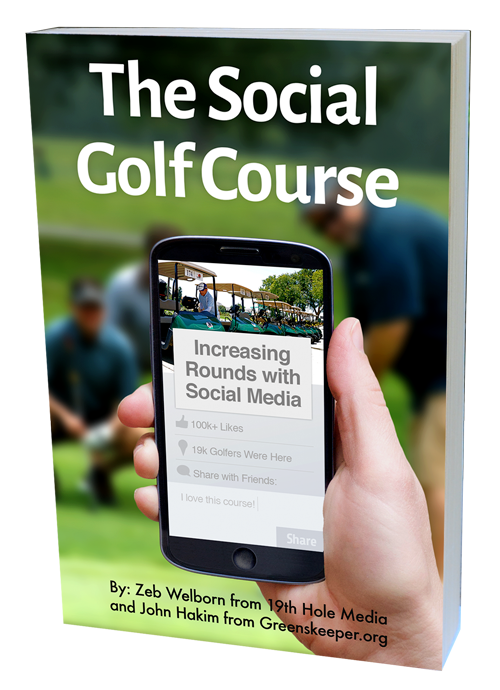 One of the questions I’m asked most by golf course marketing directors that have been tasked with being the sole presence regarding social media for their golf course. I say, the first person they need to recruit to help out is their GM. Any degree possible. Then the GM can easily motivate (or demand) other staff member contribute too. The GM can simply start out by THANKING those that make comments on all the platforms. That’s it, a simply thanks FROM THE TOP, but what a big move that is. It shows the GM is listening and appreciates customers. I don’t have to tell anyone how important that is. Agreed John Hakim, some may say it’s too time consuming, but the value a GM can create by interacting with customers directly is enormous.